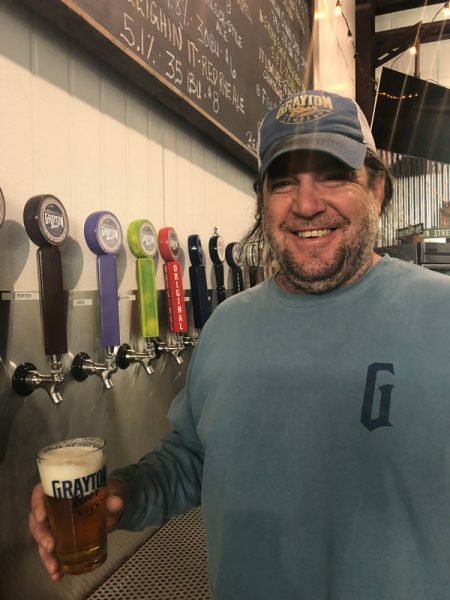 Looking for a brewery in Alabama? The BA staff is continually updating this data to make this the most comprehensive list of U.S. and international breweries available. Brewers Association members are denoted by BA logo. Brewery employees who need to submit corrections or updates can do so through the company admin portal or reach out to us at info@brewersassociation.org.